Medicine and astronomy are the oldest of all the sciences. They appear at first glance to be the original "odd couple." Their union gave birth to a progeny that populated the Western world for more than two millennia. From an historical perspective, their marriage and mutual influence is undeniable. 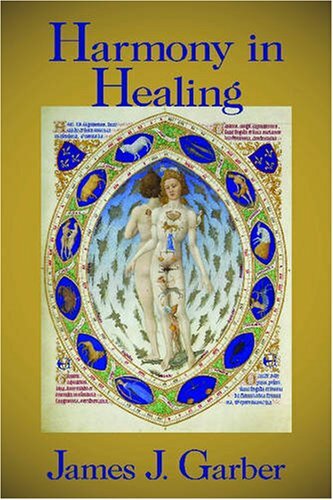 Cosmology and cosmogony, as natural philosophical aspects of astronomy, have gone hand in hand with the science of medicine from time immemorial. Indeed, medicine and the pseudoscience of astrology were for centuries inseparable. The ancients began the embryonic search for answers to questions that had puzzled humans for eons. No systematic approach to the nature of the universe was undertaken until the Sumerians, the Babylonians, and the Greeks began the quest for wisdom. The Greeks, beginning with Thales in the 6th century B.C.E., sought a unifying principle to explain the world as a whole. Because cosmology and medicine were among the few known sciences in ancient times, it was natural that these two apparently disparate disciplines should be combined to provide the theoretical basis of medicine--foundations that were to survive for nearly 2,400 years. This scientific structure rested firmly on the ancient principles of cosmology, astronomy, and the concept of universal harmony. This book tells the tale of these theoretical underpinnings and how they influenced humankind's efforts to maintain health and fight disease. Ultimately, the system was fundamentally flawed. Nonetheless, it lingered on for centuries beyond what common sense tells us it should have. 15. Studies in Medieval and Renaissance History, Volume XI (Old Series, Volume XXI).